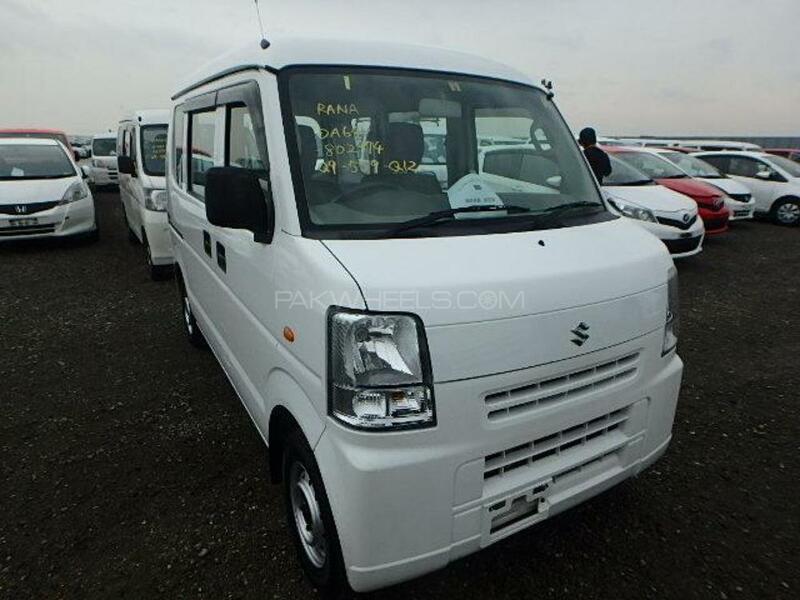 I am selling my freshly Imported(Dec-18) Suzuki Every 2013 in white color.The Van is self descriptive of its type. Mechanically sound and perfect Interior and Exterior. Just buy and drive.